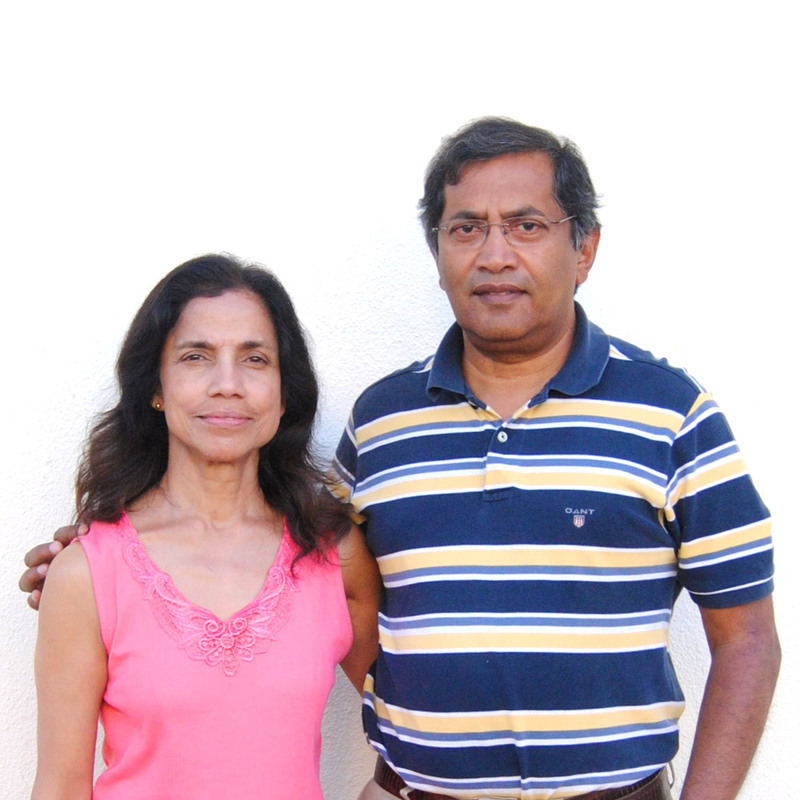 Fabiano and Suzana have served in Portugal since 1988. During these years they have been valued missionaries with our friends at European Christian Mission (ECM). They have been involved in numerous ministry projects, including a church planting project in Park of the Nations, Lisbon. 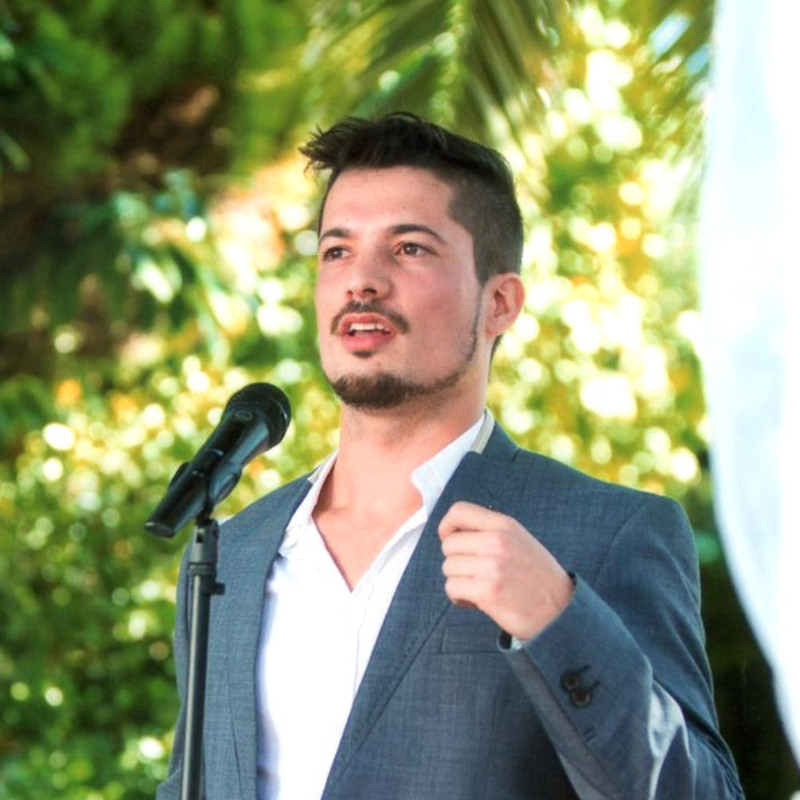 Fabiano served for several years as the ECM field leader for Portugal. 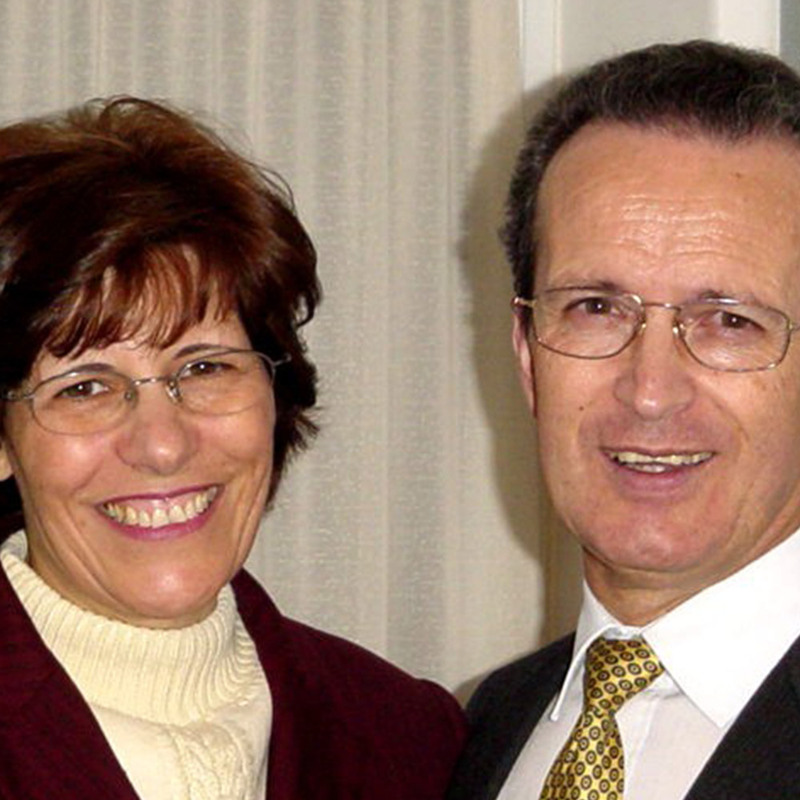 In recent years, Fabiano has been principal of the Portuguese Bible Institute (PBI) in Lisbon. This has involved him in Bible teaching at the college and in mobile schools within Portugal, plus responsibility for the bachelors programme. Fabiano has also been responsible for international training at master’s level in Portugal, Mozambique and Angola. Suzana has been involved in the financial administration of PBI and ECM Portugal. In January 2017, with the warm commendation of ECM, Fabiano and Suzana joined EMF. The focus of the coming years will be on church planting. 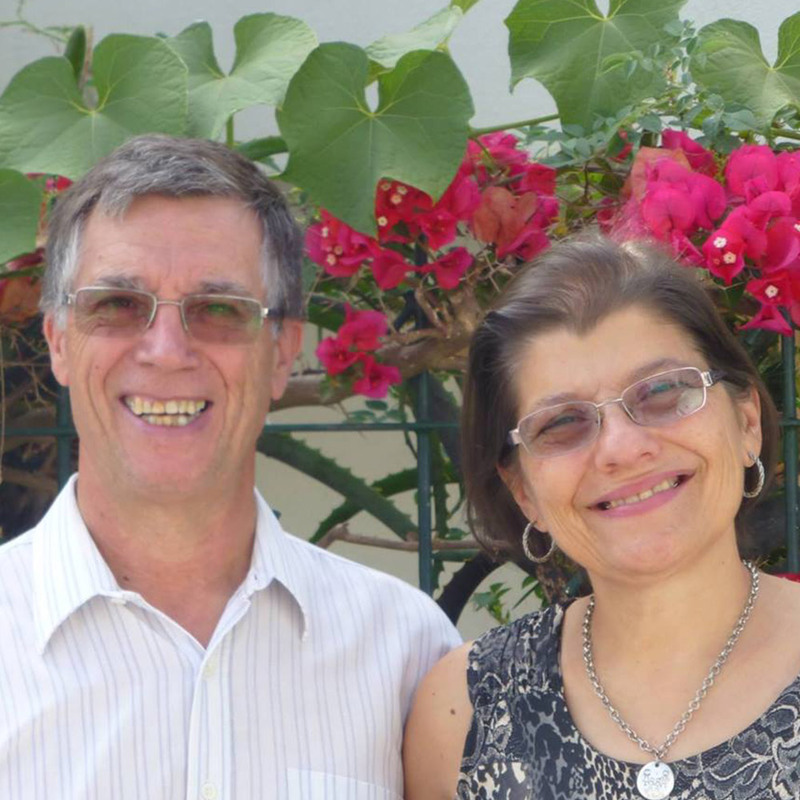 Fabiano’s vison is to see a church planting movement flourishing in Portugal.